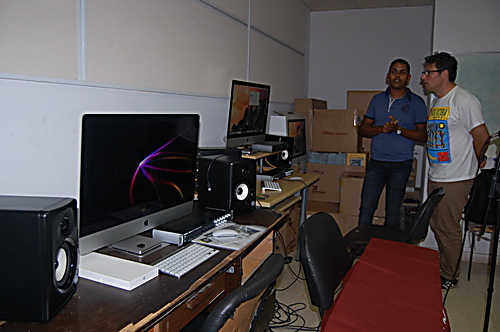 A donation of over £20,000 has been made to Havana’s Superior Institute of Arts (ISA) Music Department to buy equipment for a new recording studio. The studio will be used to teach students sound mixing and music production as well as enabling them to record their own compositions. Until now, they had to borrow old and out of date equipment. Dr Rolando González Patricio, Rector of the Institute of Superior Arts, said that the donation “will greatly benefit the quality of education we deliver to our students” and sent “sincere thanks” on behalf of the university.